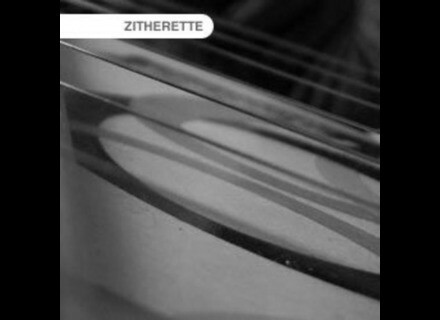 Zitherette, Other Virtual Intrument from Tonehammer. This instrument is a simple 8-string fretless zither, roughly 12 x 20 inches in size. 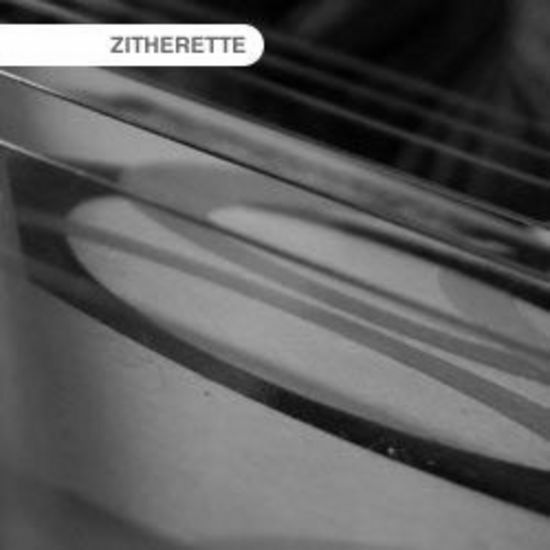 Zithers are a broad family of hollow-bodied string instruments common throughout all of Europe and Asia. Variants range from the dulcimer to the Koto, with countless other flavors unique to each region and culture. Common to each of them is the arrangement of multiple strings over a neck-less sound box. The oldest known variant of the zither family dates back to 4th century B.C China, while new additions continue to spring up to this day. Zitherette has an MSRP of $39. Note: Native Instruments Kontakt 2/3/4 full retail version required. Free Kontakt Player not supported. Check out www.tonehammer.com for more info. ePipes Presents: The Fred Morrison Sound ePipes has announced that a demo version of its Bagpipe VST instrument plug-in for Windows, The Fred Morrison Sound, is now available for download. Prime Loops R&B Progressions The Prime Loops team has released 'R&B Progressions' a new addtion to their Core Series, 600MB in size, and containing 180 piano progressions, string arrangements, synth hooks, with tempos ranging from 75-125 BPM. VSL Vienna Ensemble PRO Update VSL has released Public Beta version 4.0.4604 of Vienna Ensemble PRO for Windows XP 32-bit, Windows 7/Vista 32-bit and 64-bit and Mac OS X Intel 10.5 or higher.